Satan has filled this world with pain and suffering. But you can fight his attacks with a gift as simple a toothbrush—and show God’s love in the midst of darkness. 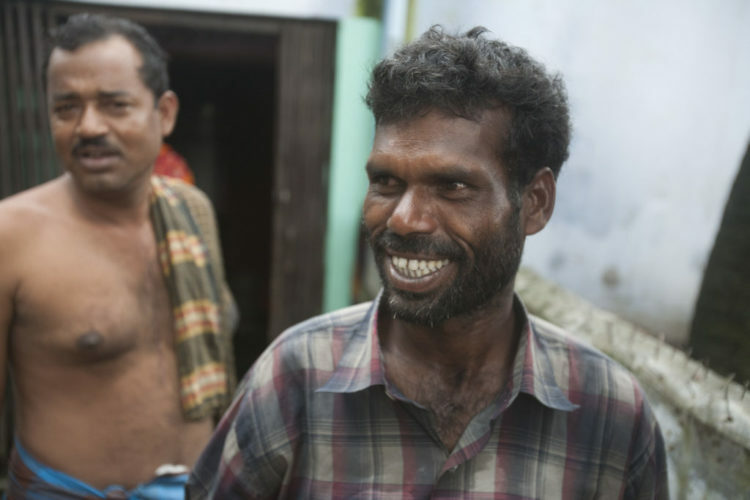 Kazi experienced that love when he received a hygiene kit. His life had been so difficult for so long. Kazi is a Rohingya refugee who fled persecution in his home country a long time ago. His family has found safety in a neighboring country, and he has lived in one or more refugee camps for at least 15 years. Conditions in camps are often difficult, but lately, they’ve grown worse. Rohingya persecution has escalated in the past few months, and nearly 700,000 people entered the country where Kazi now lives in the course of 60 days. His camp has become even more filthy and crowded, and disease is a constant threat. Kazi leans on Christ through all the suffering. But, that leaning has led to further persecution—from his own people. Some of them hate that he has converted to Christianity and have beaten him for studying the Bible. Once, people leveled false accusations against him that landed him in jail. Fortunately, Kazi is now a free man again. And, friends like you have blessed him and 5,000 other Rohingyas in the area with hygiene kits full of soap, toothpaste, toothbrushes, bottled water, combs, towels, blankets, mosquito nets, and more. 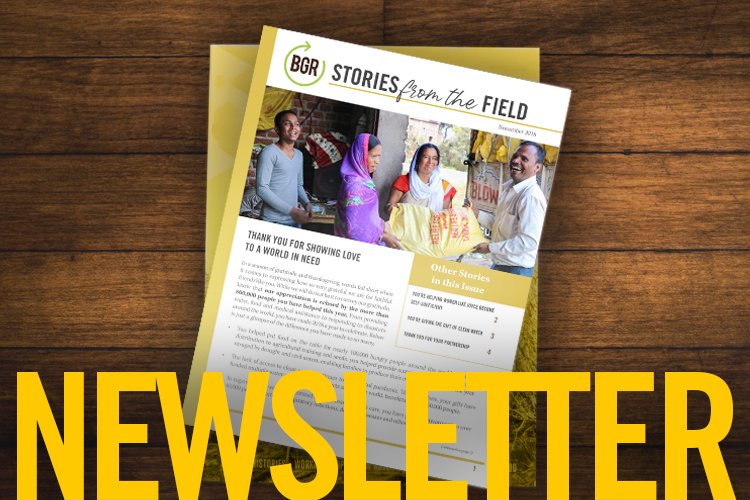 Your gifts have helped show this ostracized man that his fellow brothers and sisters in Christ care about his people—and that’s vital for one who must stand up for his faith day-in and day-out. Thank you for your generosity and pray for Kazi as he continues to face persecution as well as any obstacle Satan might throw his way. Ask God to give this man strength, comfort, and love for his enemies.